Known for its brisk, malty flavor, this black tea of Indian origin is considered a definite classic. Its strong, brisk flavor has often led to its inclusion in several breakfast teas. The rich bronze color and distinct malty taste is the trademark of teas named after its place of production, Assam, India. It is here where high temperatures during annual monsoon seasons provide the perfect greenhouse-like conditions that allow this iconic black tea to thrive. Enriching and invigorating, this classic tea is a staple amongst tea aficionados, either on its own, or as an ingredient in popular tea blends. This Indian tea boasts an interesting history in the west, begun when a Scottish trader came upon the plant, Camellia sinensis var. assamica, and witnessed local tribesmen brewing the leaves and seeds to drink. In 1830, the plant was sent to a botanical gardens in Calcutta to be examined, where it was, indeed, identified as a variety of tea. What Does Assam Tea Taste Like? 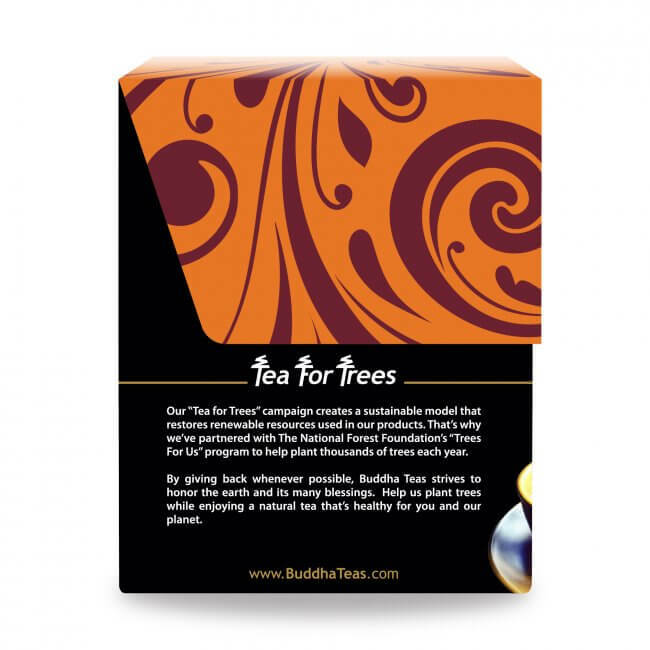 A gorgeous amber color, with a malty, sweet scent, the pleasure of Buddha Teas Assam Tea begins with the eyes. If you’ve got a clear cup or pot in which to brew your tea, use it, because visually speaking, our Assam Tea’s tone reminds one of an ancient coveted treasure. Smooth and delicate, yet also robustly traditional, if you’re one who is drawn to and seeks out pure-tasting, flavorful black tea, this is your tea. We can guarantee it. 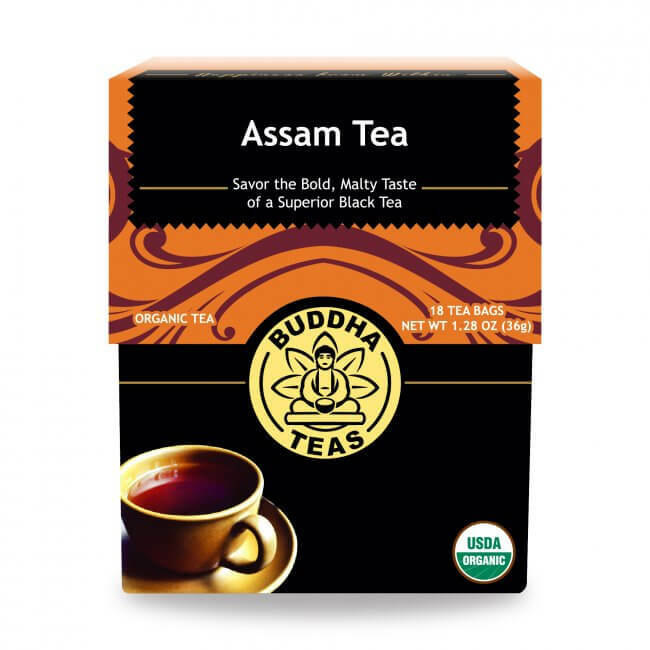 Buddha Teas Assam Tea needs a shorter-than-most steep in boiling water, 2-5 minutes depending on your taste preference. This is a great tea to add milk and/or sugar to, as its rich flavor allows for a bit of enhancement. However, the flavor is so smooth, so delicious, and if not steeped for too long, drinking our Assam Tea naked is also a tasty option. Whether you are a tea connoisseur with an experienced palate, or you simply love the taste of a traditional cup of black tea, you will certainly be satisfied with a cup of rich Assam Tea. 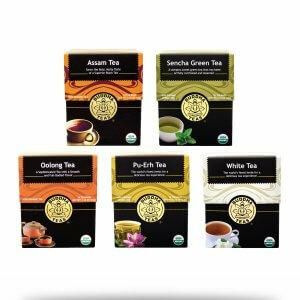 Our assam tea not only offers you the rich flavor of an authentic Indian tea, but it is completely organic, free of any chemicals or additives. 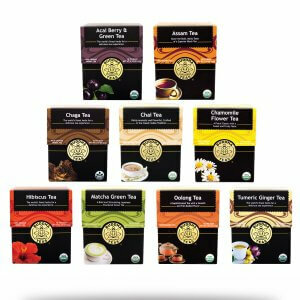 Combined with our bleach-free tea bags, you can enjoy your tea without the concern of added chemicals affecting your health. 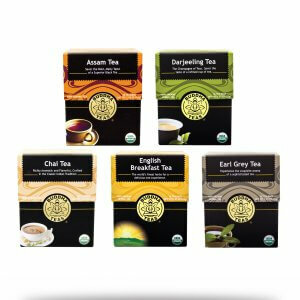 Buy in bulk to save even more on this premium quality tea! Love! Strong/rich flavor - one of the best that I've ever had. Will definitely be ordering more! Never heard this tea before, until happened tried it from my friend. My first impression was to like its reddish color very much, same as its aroma, and then figured out that it is a tea with strong caffeine and could really help me in a sleepy morning. Bought three boxes and took one to my office. I don't use it everyday, as too much caffeine can make me hard to sleep at night sometimes. But this tea is a very pleasant helper in the morning if I am in a kind of "winter blue" mood. I didnt think that something that tastes sooo good could also be good for you. I have tried other teas but nothing compares to this awesome tea. Try this tea and you too will give it 5 stars. I love buddha teas assam for my afternoon "pick me up". 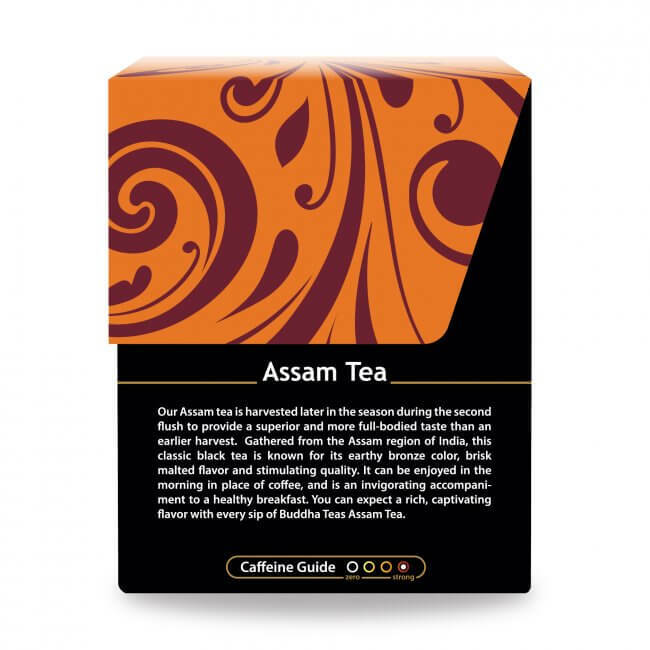 Review Title: Best Assam I have ever had! I am a die hard black tea drinker and have been for almost 20 years now. I have tried so many different Assam teas but holy cow this one takes the cake! Thank you Buddha Teas!